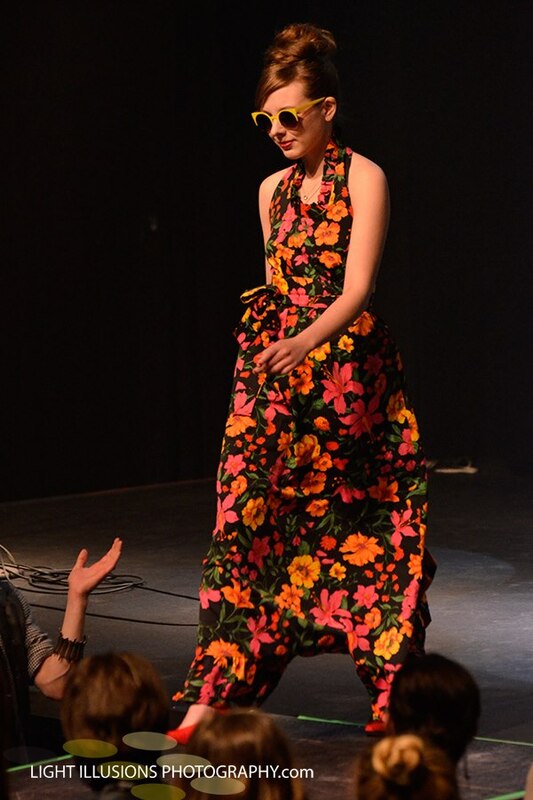 Last Saturday the most popular runway event this Spring was led by the 2nd Annual SOHA Charity Fashion Show & Popup Shop, with a packed house of fashion lovers and community supporters at the Omaha Slowdown. 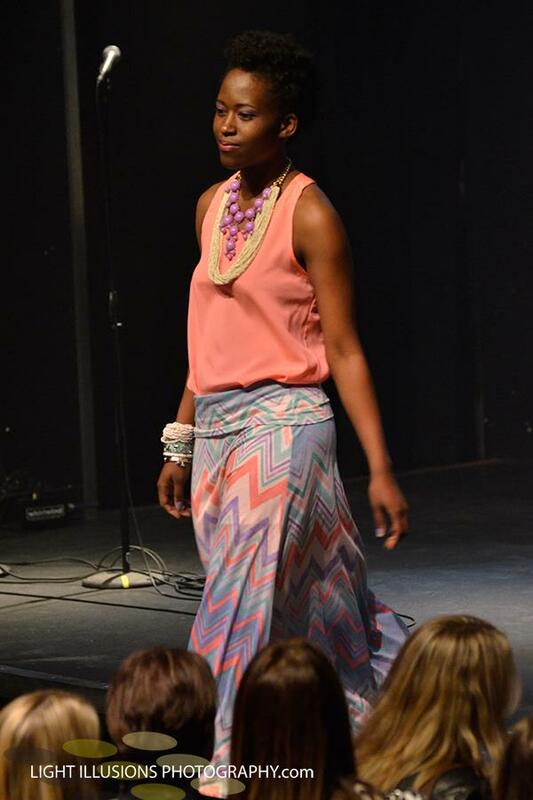 SOHA (which stands for Style Omaha, Help All) pushed 120 looks down the runway from Omaha-Lincoln area fashion boutiques. All of the proceeds were donated to the Abide Network totaling more than $4,000 proving that Omaha truly knows how to dig deep when the community needs them the most. I had the privilege of attending as an event volunteer witnessing the fashion mayhem behind the curtains and as an occasional audience member throughout the night. So there is plenty to share about this show but I will keep it brief and give you the most memorable moments for me. When it comes to volunteering, there is no better way to meet all of the extra hands on deck to help pull this off. SOHA was well equipped with hair stylists & makeup team (Rain Salon), full wardrobe fashion stylists, event photographers (Jordan Green Productions), stage crew, event hosts, DJ, models and greeters! Now isn’t that a mouth full for a pretty aggressive fashion army?! The whole team showed up and showed out for this event not only by offering their skills but also showing off a few of their personal fashion styles as well. 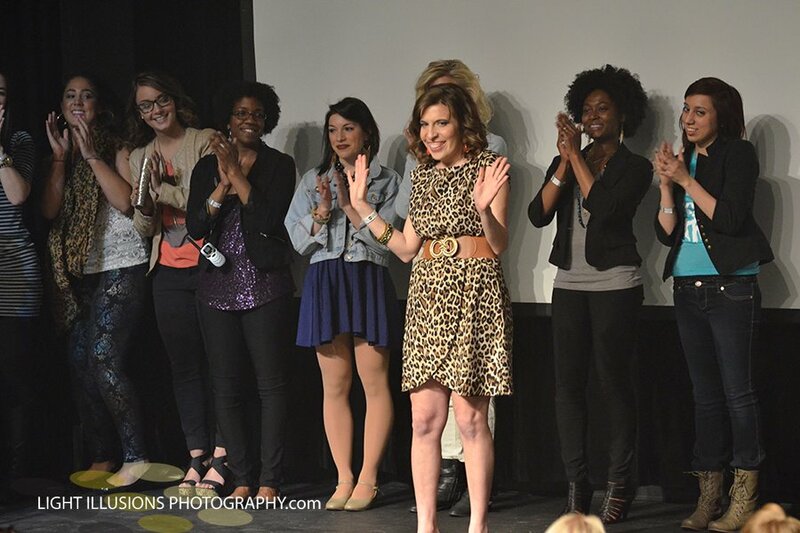 Together they pulled off an amazing showcase of all of the spring fashions you can think of. Just imagine a mix of bohemian treasures, vintage steals circa 1960’s and 70’s and everyday spring fashions. The event opened with the SOHA commercial followed by an introduction of the hosts for the evening, Mulberry Lane. The jams were provided by DJ Ben Gremel (check him out on SoundCloud) keeping the crowd amped throughout the night. Special thanks were provided from Abide Network family member Josh Dotzler and soon after introduced the first set of looks from 5 national Cause Brands. These Cause Brands were the perfect way to set this fashion show apart from the others. The stylists pitched in to make the outfits unique yet practical showing off looks from Solo Eyewear, Made for Good, Seer Outfitters, Sinlesslife Jewelry and Active Faith Sports. Each of these brands is known nationally for their niche cause support which you can see more about at the official SOHA event blog. SOHA was lucky enough to help spread good the whole night through recognizing former Creighton University basketball star Josh Jones who is known as a local celebrity for his dedication to the game and his champion spirit even when he can no longer compete due to his heart condition. But never fret because Josh still has a way to inspire his fans as he walked down the runway with enough swag to knock the other models and audience off the floor! The Omaha community knows all about Josh’s swag especially on the court but in case you have missed out on his career, you can read all about it in his documentary at The Josh Jones Story. After the five cause brands kicked it off with high spirits, the night continued with models showcasing looks from 20 Omaha-Lincoln area boutiques. For the next hour the audience watched in excitement and anticipation. I could not help but comment to the models about how cute their outfits were! I fell in love with the funky retro styles, sporty punk rock fashions and romantic charm of these models and their looks. I was also really impressed by the caliber of style that the stylists emulated through their models. Believe me when I say that Omaha’s got talent! 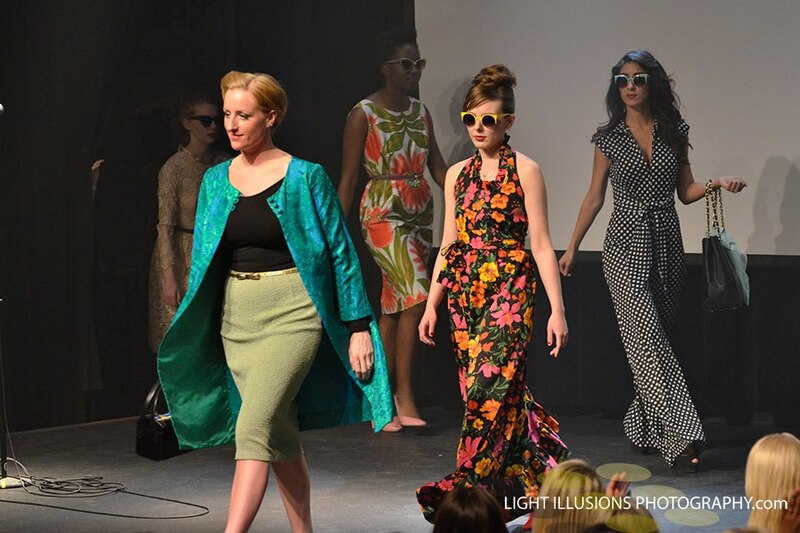 I would only be teasing you if I didn’t share photos from this show-stopping event so I will share a few and if you want to check out the snapshots from the runway you can find more on Hooton Images website or you can see what you missed from Metro Magazine. The following photos are my favorite styles taken from Light Illusions Photography facebook page. What a fun, lively event! 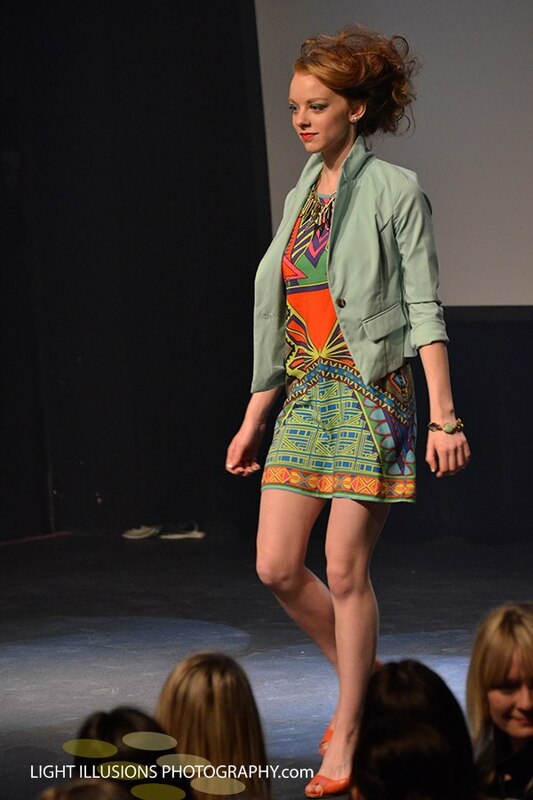 We wish there could be a runway show in Omaha every weekend. The energy was amazing, the fashion – fun.